But we remain thankful that he shared his amazing music while he was here. In the countless eons that make up our cosmic timeline, we were lucky enough to live in the same time as Bowie himself. Goodbye, Thin White Duke. It still feels weird, losing an icon like B.B. King; one of the last true legends of the blues genre. While readers know I’ve always loved hard rock and heavy metal music, both of those forms of musics wouldn’t exist without the blues; especially the more electric blues/proto-rock’n’roll pioneered by artists like King. I was upset by his passing, but it didn’t really hit me till now. His sudden death caught me off guard as I was trying to write a review. Compete that with catching the “con flu” (from the convention I attended over the weekend) and I was in a hazy state of mind. Needless to say, I feel like heading to my folks’ place and asking to borrow some vinyl records (of the blues master myself) is an appropriate way of paying tribute. Thanks to the glories of the information age, we can easily find new music in mere seconds. When I was pointed in the direction of the record group, “Silent Realm”, I became more than eager to check out the many styles of electronic music they offered. Silent Realm is a small record company within the Rocky Mountains region dedicated to independent experimental musicians. 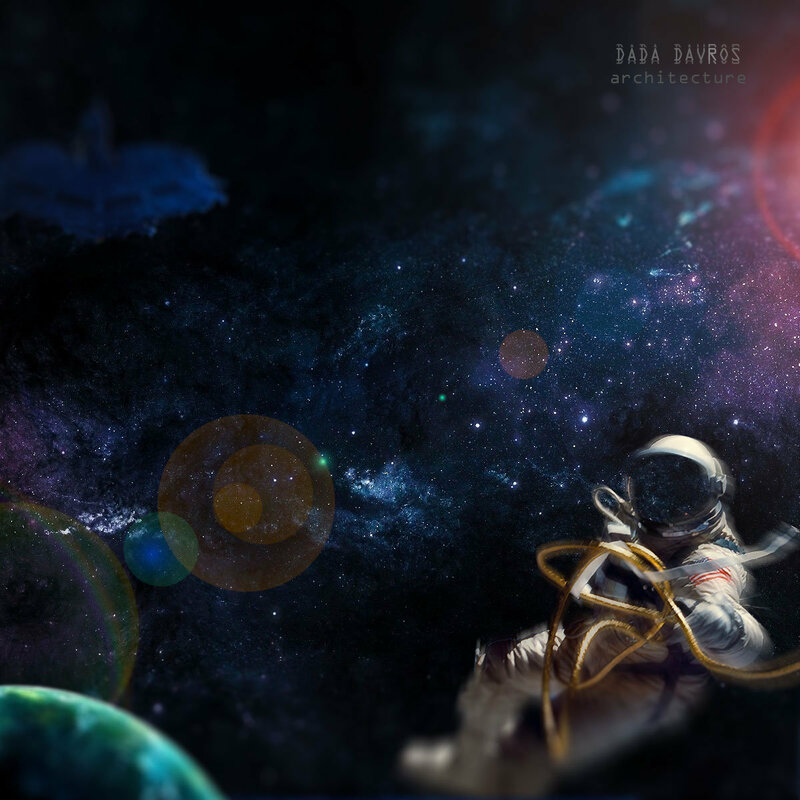 One of the artists from their label in particular intrigued me, Dada Davros, an independent electronica artist from Australia. Not only does their name evoke images of various bits of science fiction, the tracks (and artwork) within “Architecture” do too in a sense. But, that’s just some sort of geeky preconceptions. (That or let my dorky viewpoint cloud my interpretation of the music, but we’ll see.) No matter, let’s dive deeper into the ethereal plane with “Architecture”! 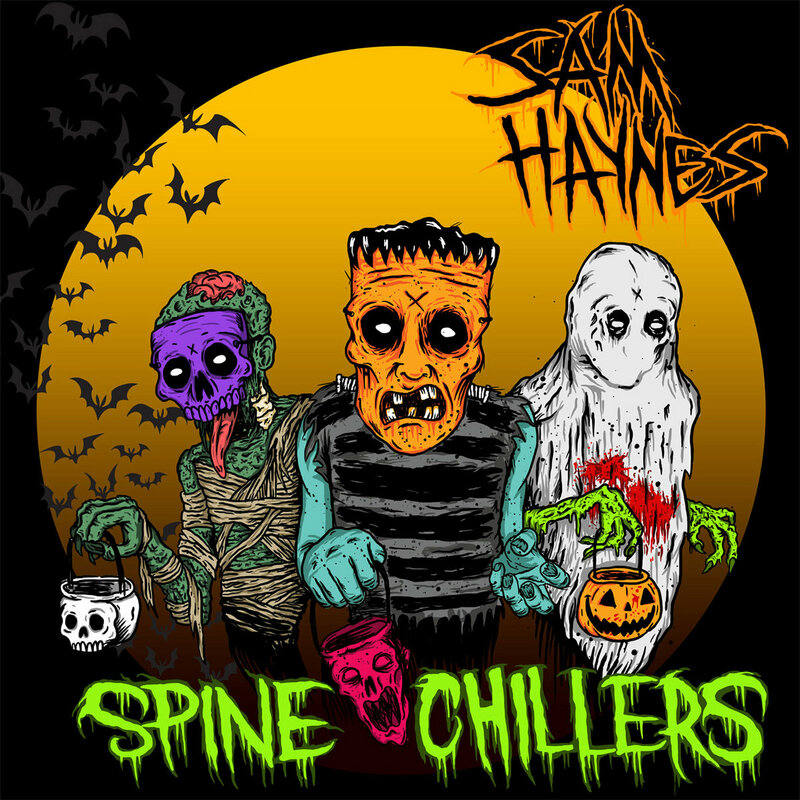 The horror-driven rave of independent electronic artist, Sam Haynes, returns from the grave once more! And what better time than the Halloween season? Now, don’t get me wrong, it’s always Halloween in Necrotic’s wonderful and weird world. Just because October has come and gone doesn’t mean I’m not up for anything horror related! And that’s where this album comes in. As you remember, I was quite the fan of the previous album called, “Ghost Stories.” But this begs the question, does Spine Chillers live up to it or maybe even surpass it? Don’t touch that dial now, we’re just getting started! I’ve been a huge fan of Nox Arcana for ages! In a sense, I’m a part of their Legion of Shadows! But, this album has tons of appeal beyond the fandom itself. Don’t believe me? Check it out! Your favorite mad doctor returns to cover one of his favorite bands of the “Dark Ambient” genre, Nox Arcana. The terror continues this Halloween with Nox Arcana’s latest release, “Legion of Shadows.” This album commemorates 10 years of fantastic frightening music from the band. It has been dedicated to Nox Arcana’s fanbase, who are known by the same title as the record. What makes this album special is that many of its concepts take inspiration from fan submissions and creations from all around the world. Legion of Shadows is indeed an eponymous gift to the fans, but does it offer enough for the rest of us creepy creatures to enjoy? I won’t deny that I’m biased when it comes to my love of dark ambient music. And by all means, Midnight Syndicate embodies a lot of what I love from it. 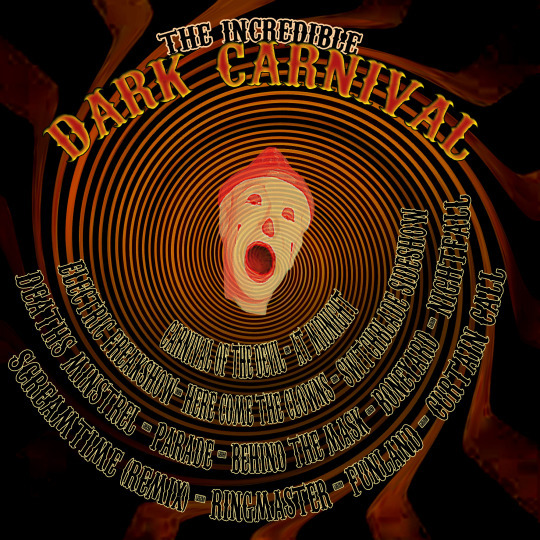 It’s not just sinister electronic music, but a soundscape atmosphere that fills an entire room with dark atmosphere. And for the past 2 albums, MS has been doing a great job at it! This album’s certainly a step up! Enjoy! Good Evening, Boos and Ghouls! For the season of Halloween, I thought it’d only be appropriate to tackle the latest album by Dark Ambient group Midnight Syndicate. Their latest release, “Monsters of Legends” is a nostalgic look at the classic monsters featured in horror cinema favorites, filled with terrifying music akin to classic films and an equally chilling soundscape.